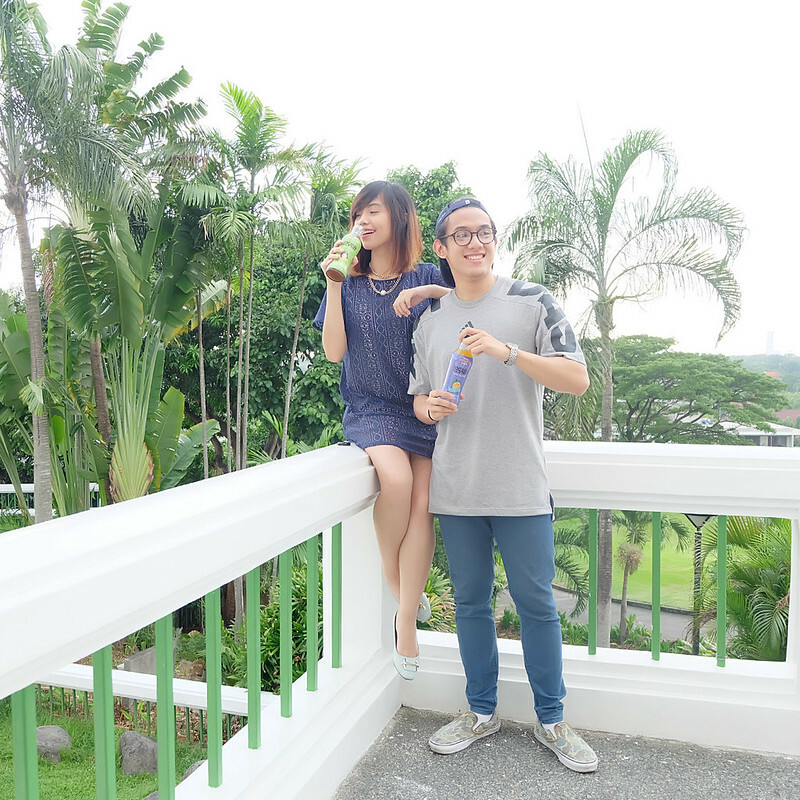 Deo: No regrets, juice love. 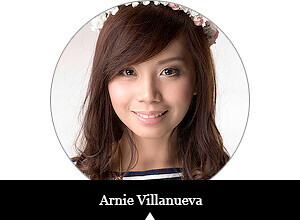 Arnie: Wow so witty naman! 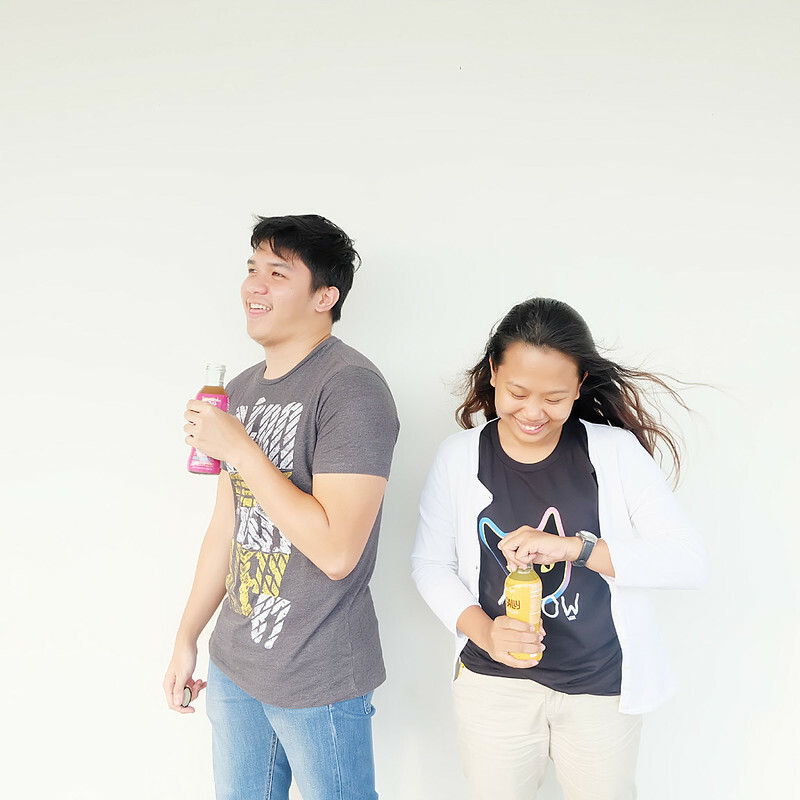 Juice kidding! The drinks were too good, we just won’t stop. Hahahaha! Save us, please. 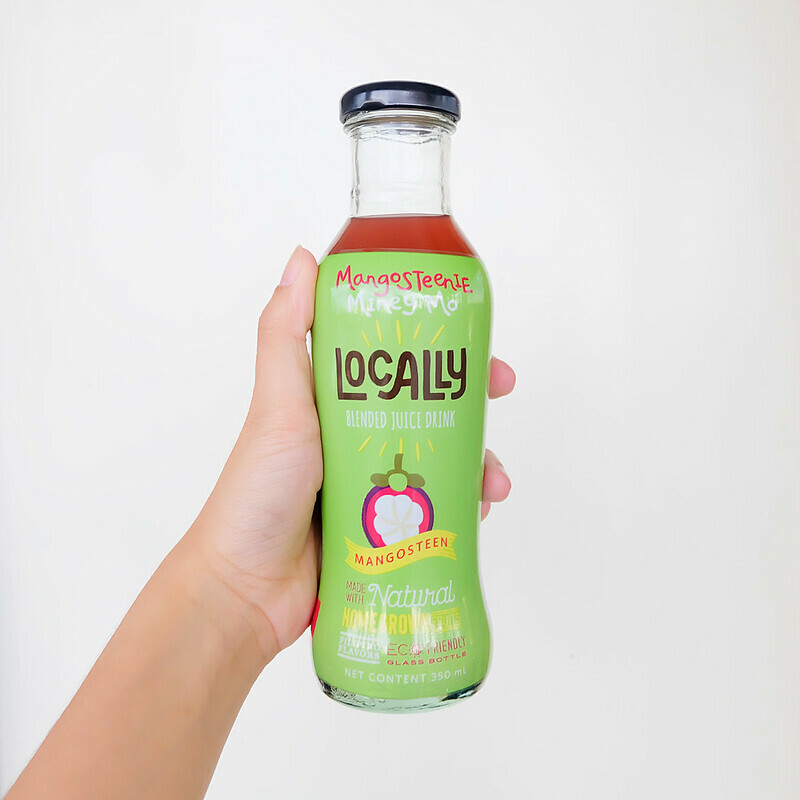 Aside from Locally’s delicious taste, all that fresh goodness is enclosed in an eco-friendly glass bottle! Our friends Bert and Tinong mimicking #ArNeo (cute niyo please! We love you guys!) Even our colleagues love Locally, too! Make sure to drink your pick chilled for maximum satisfaction! The bomb as always, bb! Thanks for taking these lit photos! Try out Locally if you still haven’t! 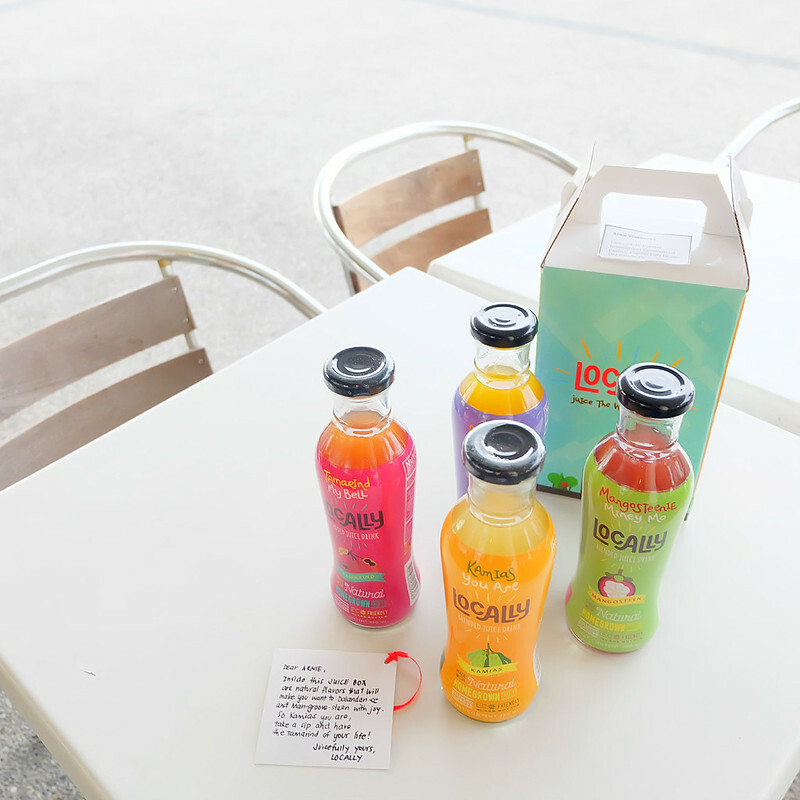 Every support you give for the brand will make all the hard working Filipino farmers behind each bottle really happy. 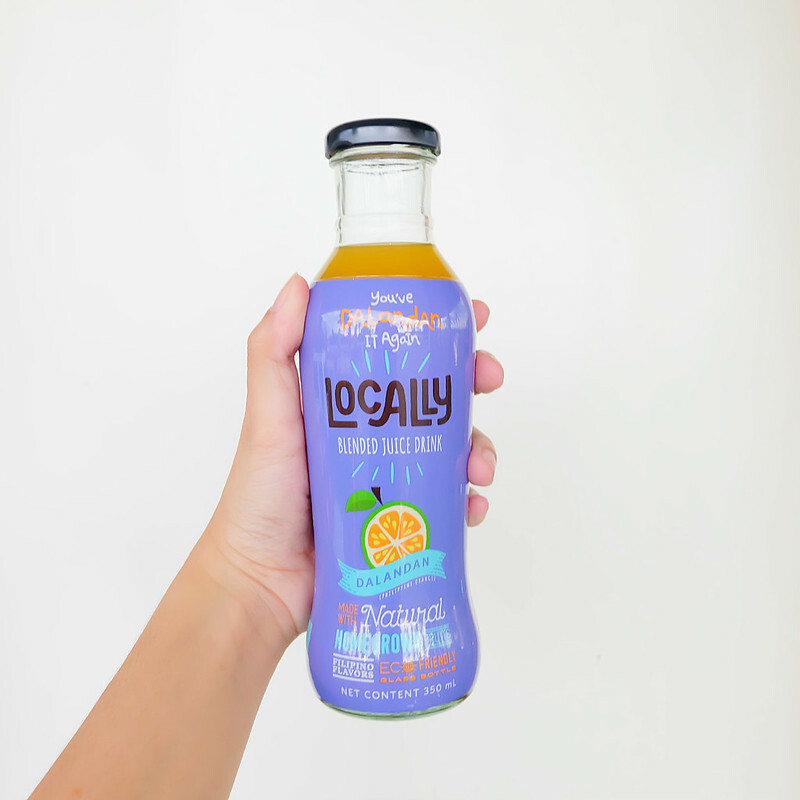 Locally is available at 711, Bo's Coffee, Rustan's Supermarket and Waltermart.